What Are Aliens - UFO Sightings, Reports, Alien Abductions|Puma Punku, Evidence of Ancient Aliens? 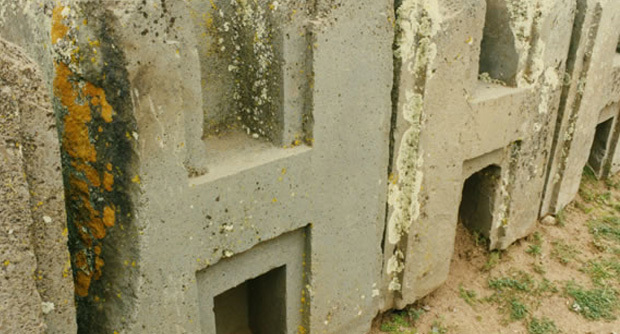 Puma Punku, Evidence of Ancient Aliens? Puma Punku is a wondrous set of ruins located in the in the ancient city of Tiahuanaco of Bolivia. Filled with massive, precisely cut stones, these very ancient and mysterious ruins have baffled archaeologists and researchers for years. Easter Island, Evidence of Ancient Aliens? 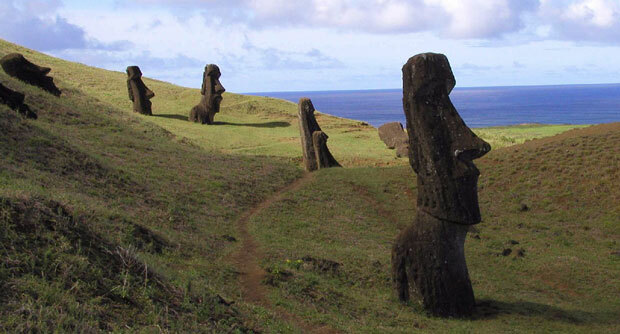 Easter Island, a very remote and mostly uninhabited location in the southern Pacific Ocean, holds over 800 massive megalith structures called Moai. 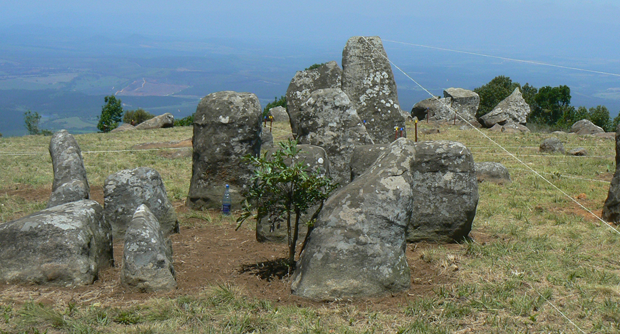 These Moai were created as the heads and torsos of some kind of man or God without a clear purpose to modern scientists. 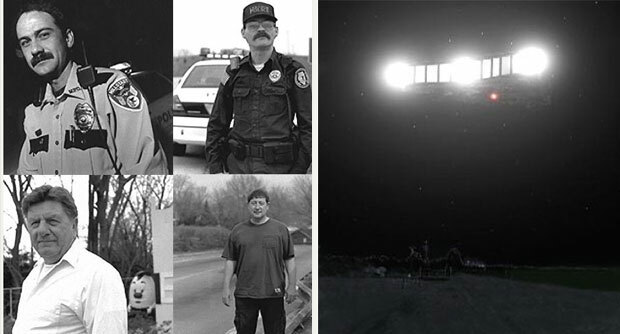 On January 5, 2000 at 4:00am, a large UFO was sighted by a southern Illinois resident as well as four Metro East-area police officers. Melvern Noll, a resident of Highland in southern Illinois was on his locally- owned miniature golf course when he noticed a slow moving, silent air craft hovering above him about 1,000 feet high. He reported that it had at least two rows of windows and red lights and its underside was a dark metallic color. The Tinley Park Lights is a series of five mass UFO sightings in Tinley Park and Oak Park in Illinois. Thousands of residents in the suburbs of Chicago witnessed the UFOs on August 21, 2004, October 31, 2004, October 1 of 2005, and on October 31, 2006. All of the witnesses of these events reported observing three hovering objects which were round in shape, a red-orange illuminated color, and formed a triangle. In each event, the UFOs appeared for about 30 minutes. Did Michael Tellinger make the physical Link to Zecharia Stitchen’s reference to the “Abzu”? Adam’s Calendar is a magical place where science and mystery come together to prove that something amazing truly existed thousands of years ago and may have been the beginning of the human slave race. Quantum meta phyics... After reading your comment and experiance i think its a case of little bit Sc prashant patel in Puma Punku, Evidence of Ancient Aliens? 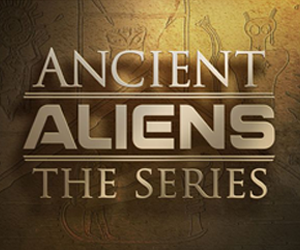 WhatAreAliens.com is committed to bringing our visitors comprehensive documentation of aliens, UFO sightings and encounters, as well as credible theories of ancient aliens and their contribution to ancient civilizations.